- High quality Dead Center. 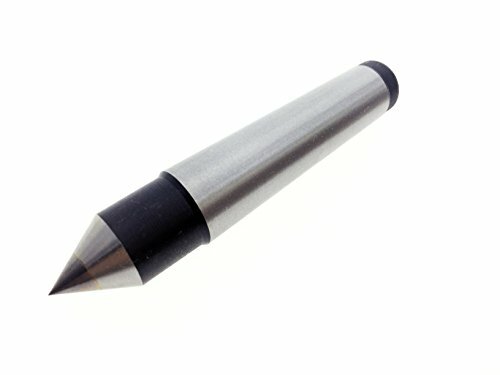 - Center Point was tipped with hard carbide to enhance abrasion resistance. - Morse taper 2. The Morse Taper dead Center is mainly used in drilling machine and lathe machine. - Support the tailstock end of your workpiece with this hardened and ground dead center. Alloy material, this dead center requires lubrication. Center Diameter : 22mm/ 0.87";Shank Diameter(Min) : 20mm/ 0.79"
If you have any questions about this product by YXQ, contact us by completing and submitting the form below. If you are looking for a specif part number, please include it with your message.